← All work and no play! 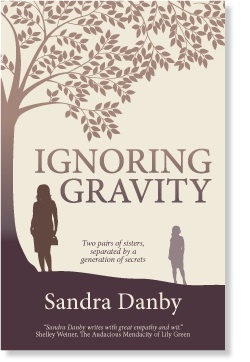 This entry was posted in Uncategorized and tagged book review, Ignoring Gravity, Sandra Danby, Seeking John Campbell. Bookmark the permalink.